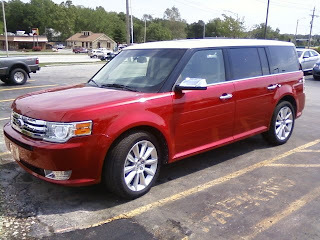 Cars.JimCanto.com: 2010 Ford Flex Limited in Candy Red Metallic. 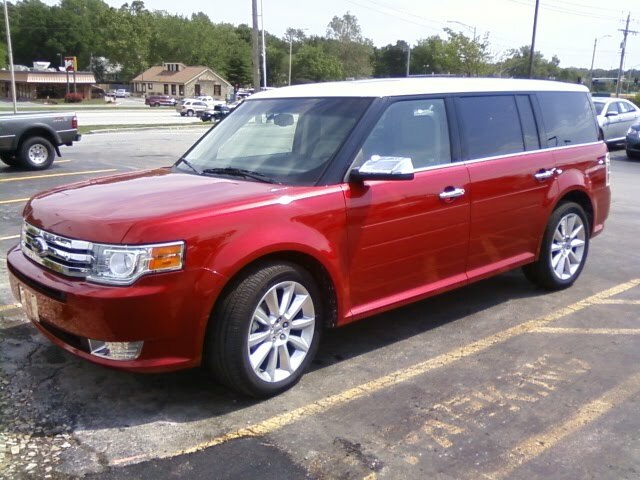 I happen to think these are really nice looking. How about you?